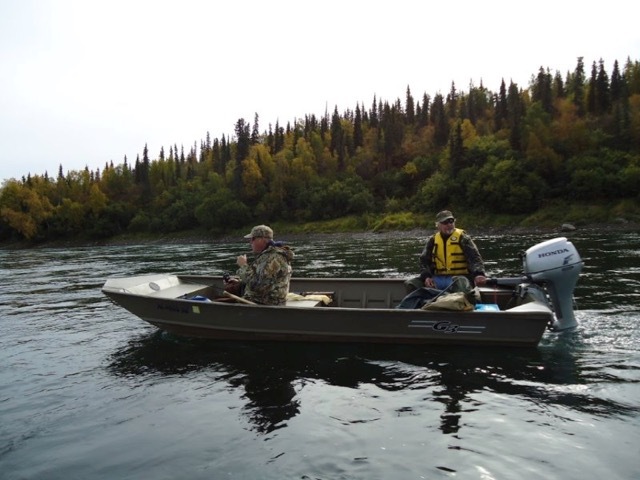 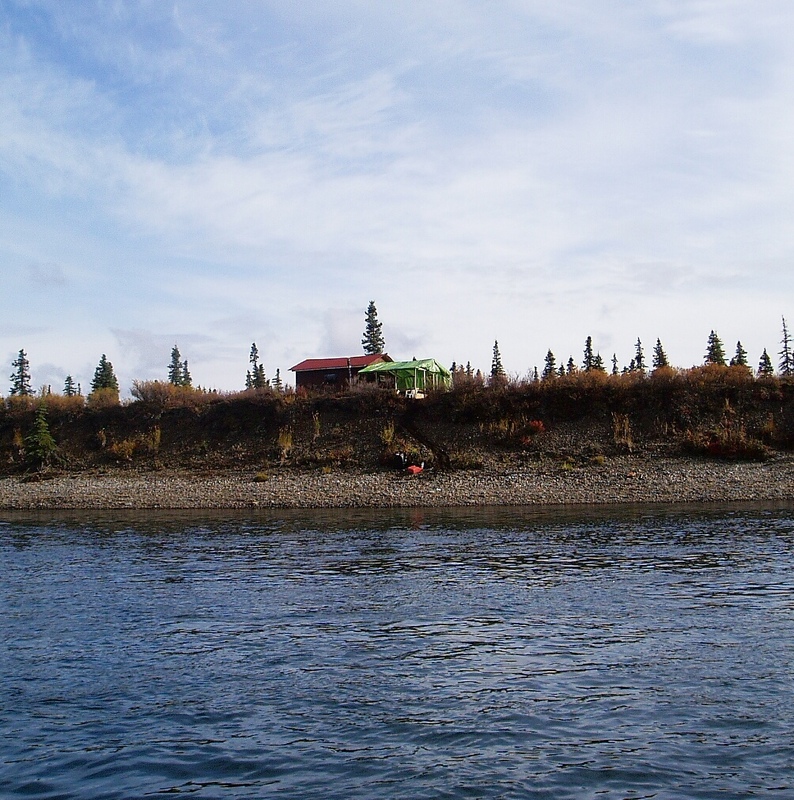 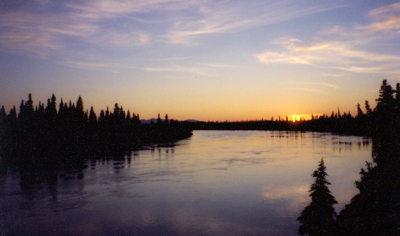 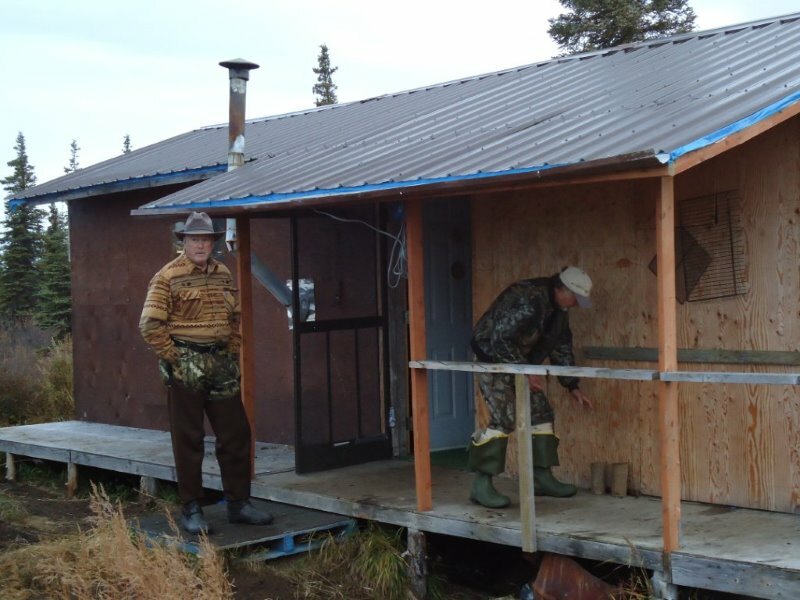 40 Acres on the Nuyakuk River of Alaska with Cabin and Boats. 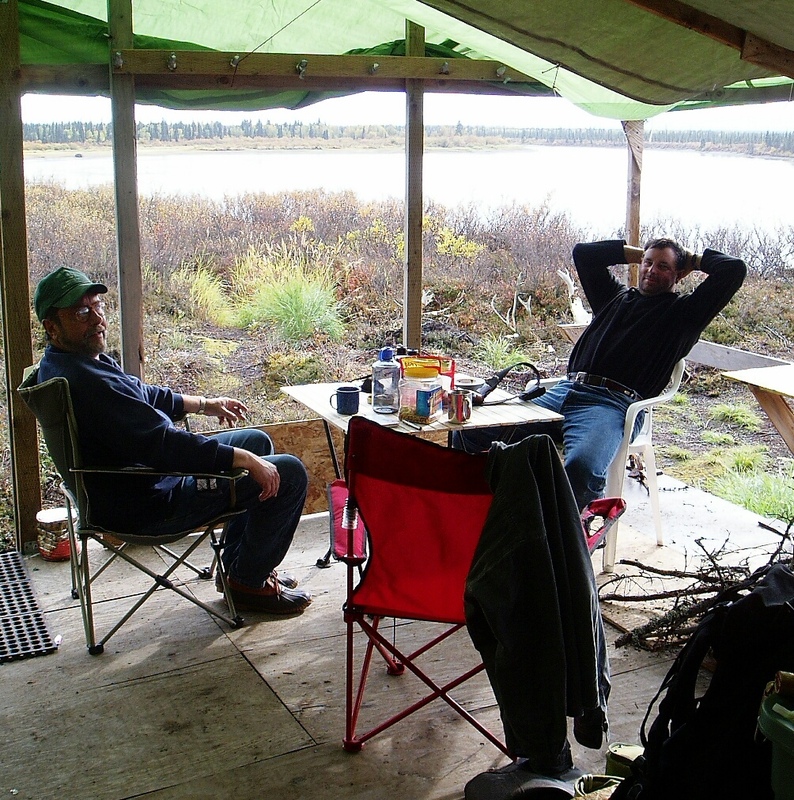 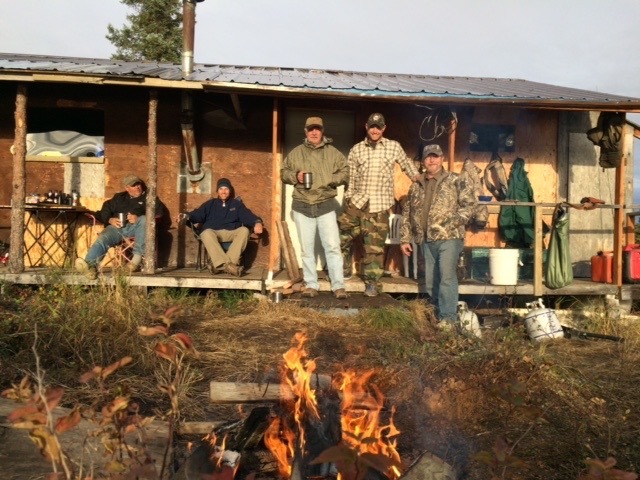 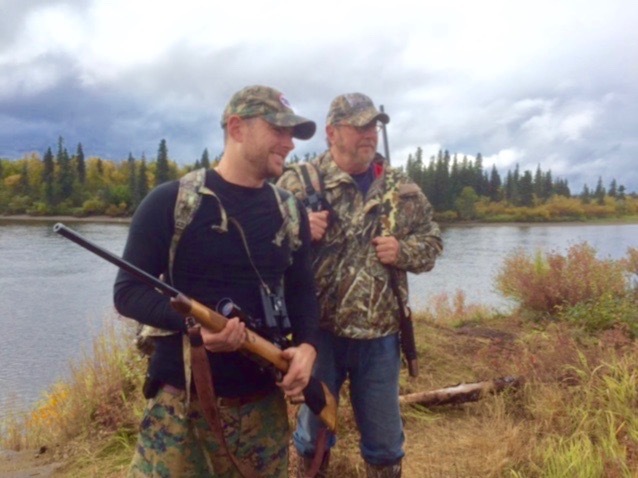 in the Nushagak River and Tikchik Lake Area of Southwest Alaska famous for it's hunting and fishing! 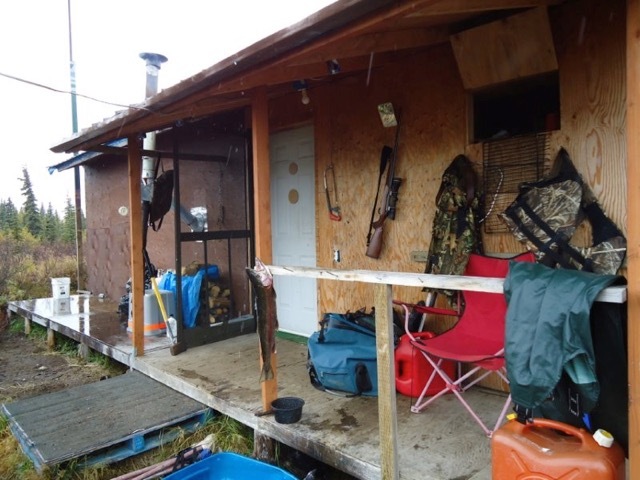 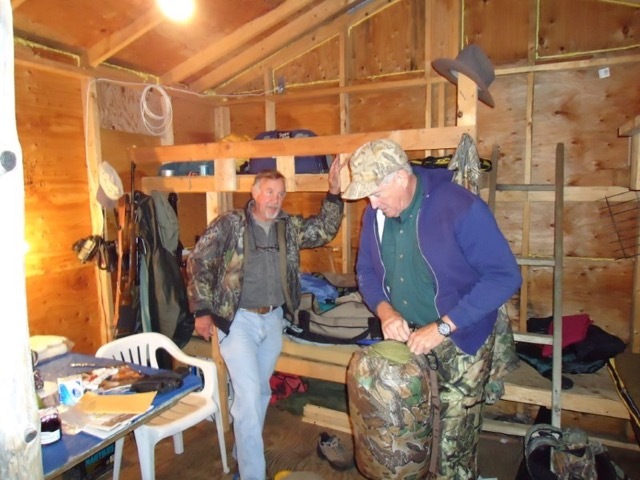 HUNTING / FISHING CAMP OR LODGE! 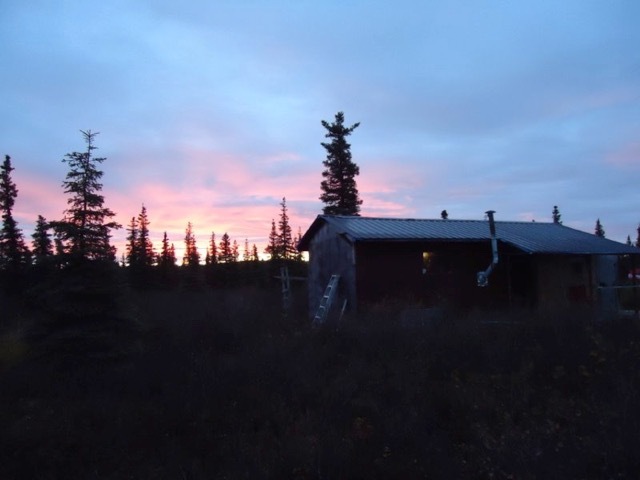 Asking $249,000 with possible owner financing! 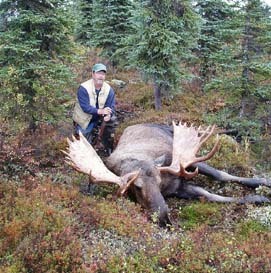 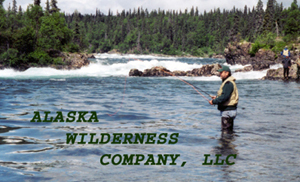 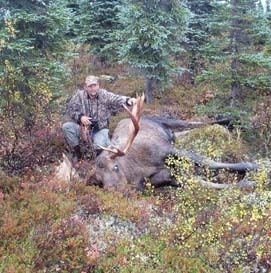 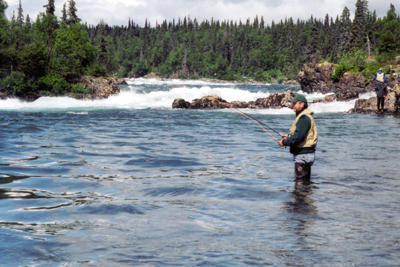 This 40 acre parcel is in a Sportsmen's Paradise in the Bristol Bay / Tikchik Lakes area of Alaska. 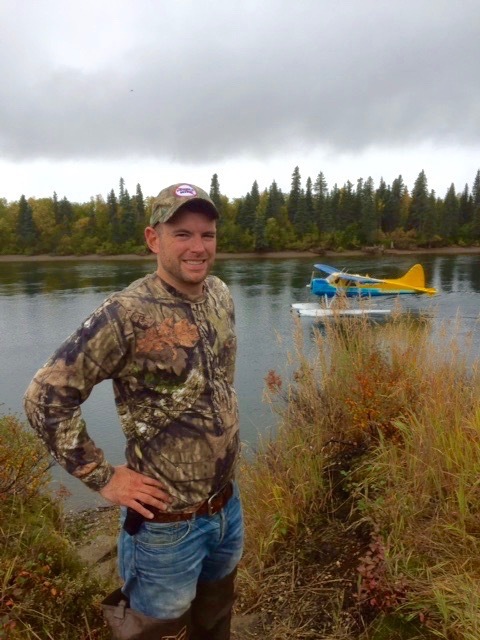 This is a remote float plane fly in property with about 3/4 of a mile of river frontage! 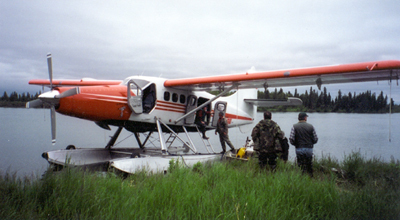 Access is also possible by boat from the village of Koliganek on the Nushagak River and a dirt airstrip is possible on the property. 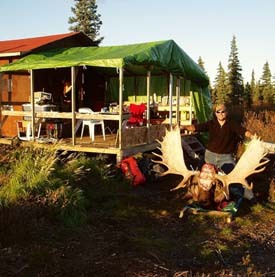 "Moose Meadow" as seen from front porch of cabin.